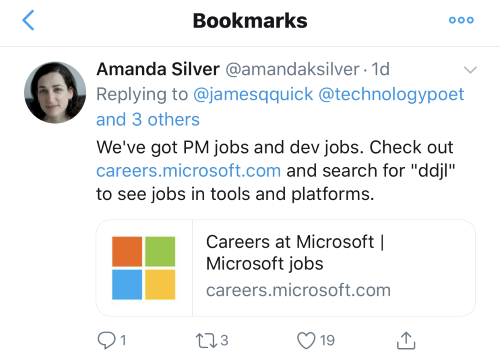 One way to keep track of tweets that you want to follow up on is to “like” them to review at a later time. 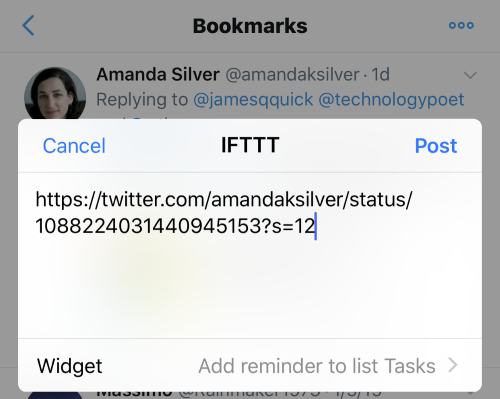 I posted my method for that here: How to Create a Microsoft To-Do Task from a Liked Tweet using IFTTT. 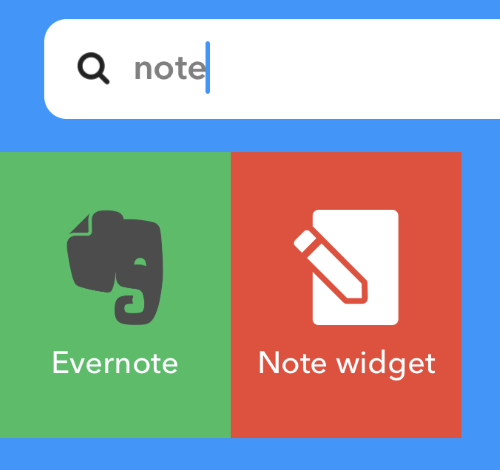 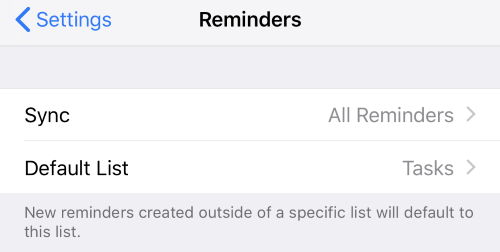 But we all don’t want to reserve “like” as a bookmark feature, so let’s chat about other options. 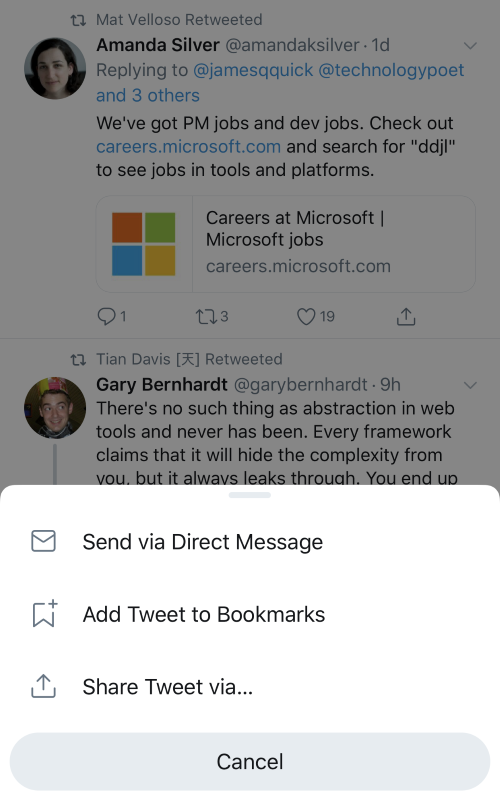 You can send them to yourself in a Twitter private message. 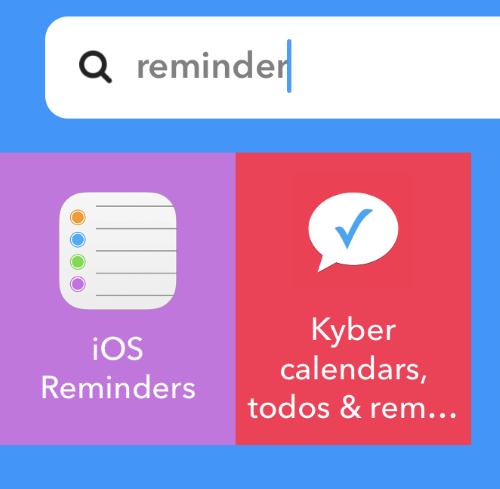 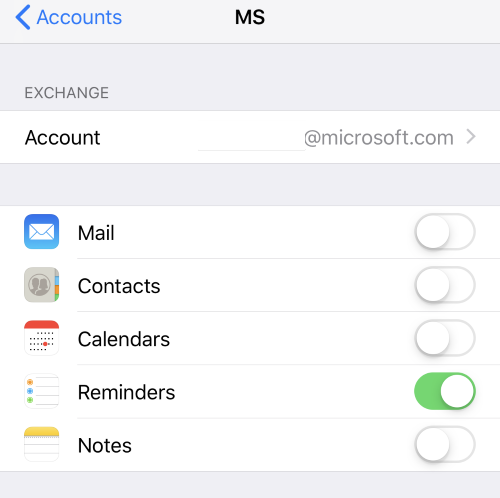 Microsoft To-Do will read that Reminder and create a Task from it. 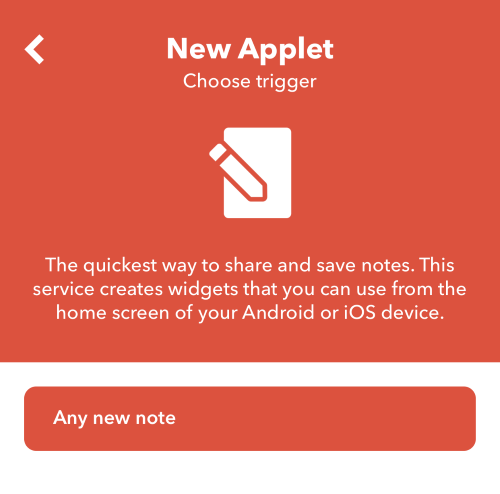 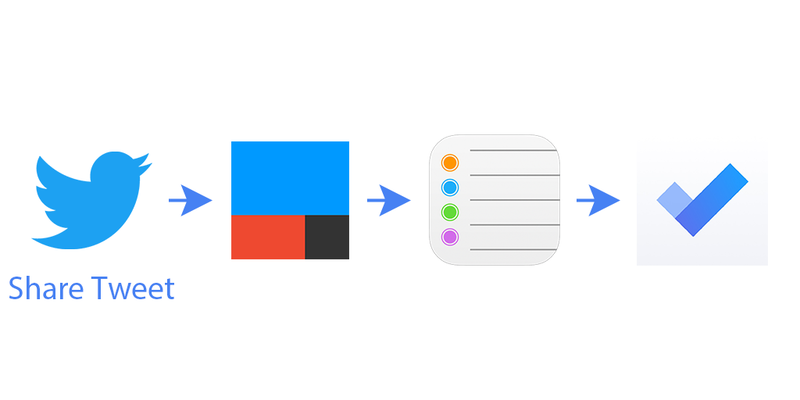 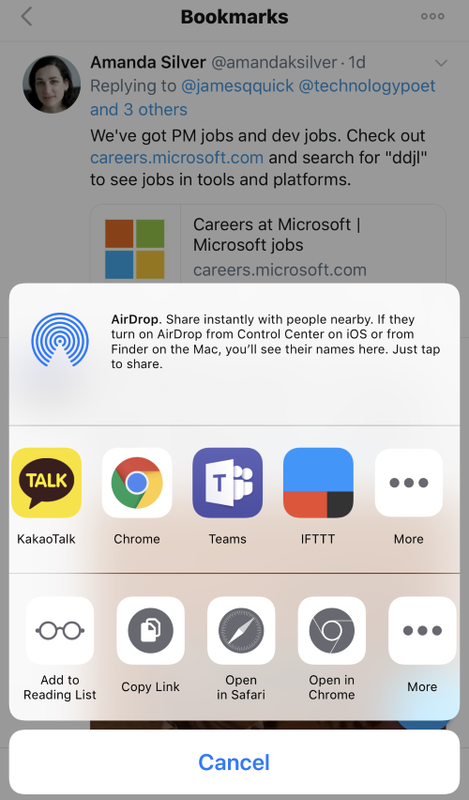 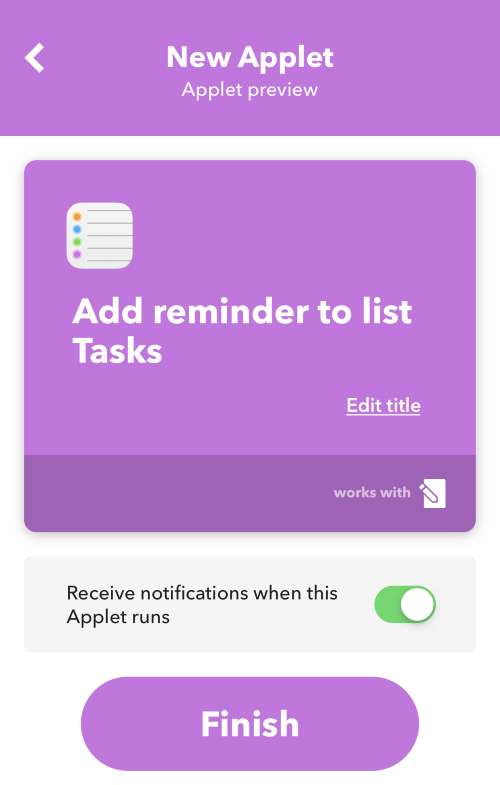 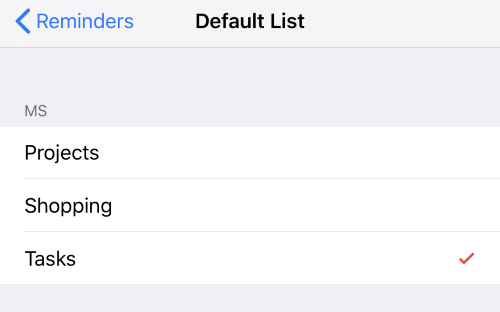 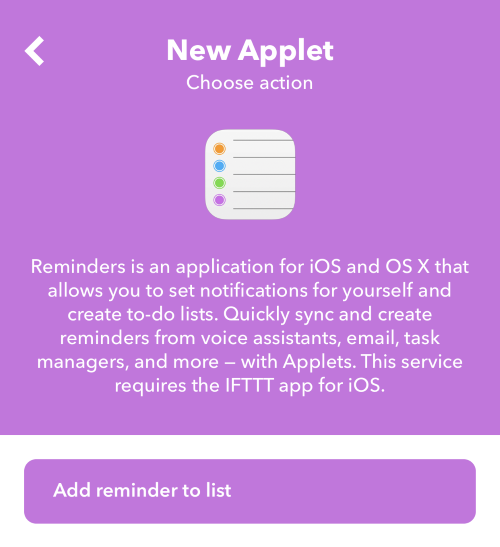 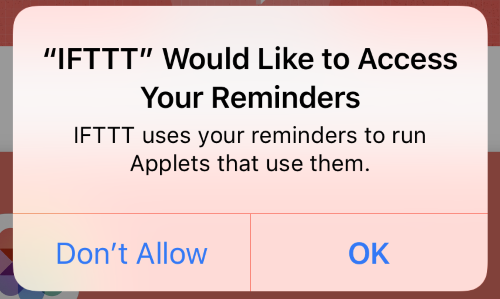 Create an IFTTT applet in the iOS app. 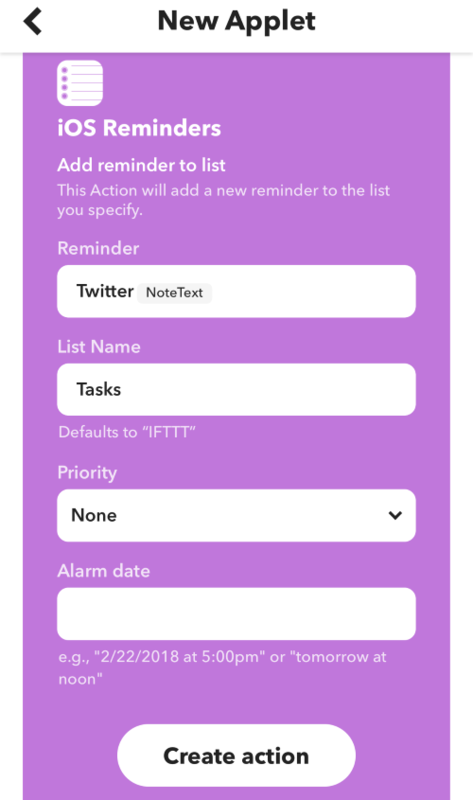 Now, head over to the Twitter app, Share Tweet via…IFTTT and then view them in your Microsoft To-Do Task list. 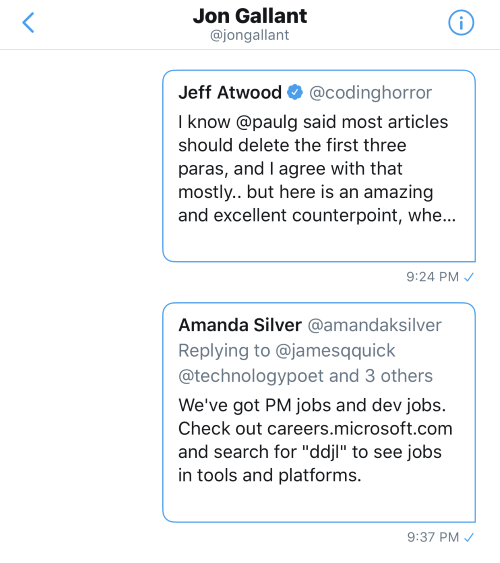 What are some other ways you like to keep track of tweets you’d like to follow up on?